Maxwell's, 50 Intimate Nights Live! After a wait of seven years, Maxwell finally released blackSUMMERS'night in 2016, a highly anticipated record which contained the reliably cool lead single 'Lake by the Ocean'. This year sees Maxwell preparing to release his fourth album, 'BlackSummer'sNIGHT', which will be the completion of a trilogy which started in 2009. Maxwell will hit the road for 50 stops in cities across North America, kicking off in September and wrapping up in New York in December. Emerging in the 1990s, the Brooklyn-born Maxwell is credited is being a major force in shaping the neo-soul genre, which also included artists like D'Angelo and Eyrkah Badu. termed the 'Marvin Gaye of the 90s' by the press, Maxwell expertly interwves modern beats and production with an old school soulful emotion. Sound good to you? 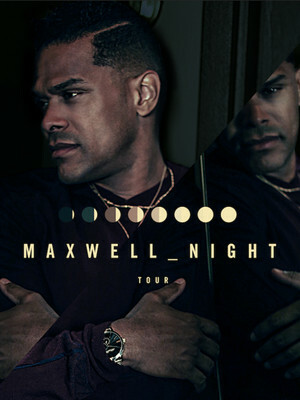 Share this page on social media and let your friends know about Maxwell at Wellmont Theatre. Please note: The term Wellmont Theatre and/or Maxwell as well as all associated graphics, logos, and/or other trademarks, tradenames or copyrights are the property of the Wellmont Theatre and/or Maxwell and are used herein for factual descriptive purposes only. 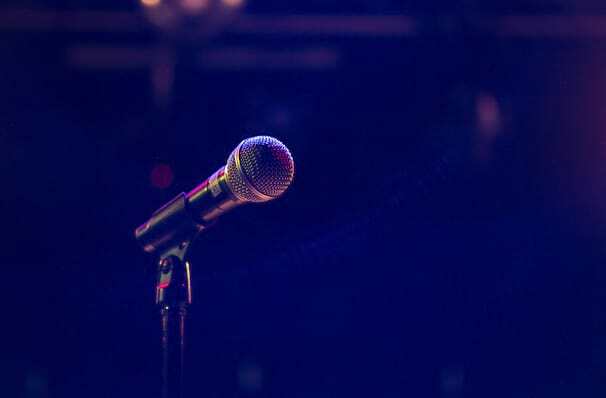 We are in no way associated with or authorized by the Wellmont Theatre and/or Maxwell and neither that entity nor any of its affiliates have licensed or endorsed us to sell tickets, goods and or services in conjunction with their events.